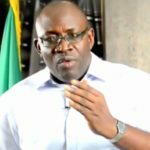 The Bayelsa State Health Insurance Scheme, has registered more than 80,000 public sector enrollees less than a year after it began operations, its Executive Secretary, Dr Zuoboemi Agadah said on Wednesday. According to him, feedback from the enrollees and other stakeholders in the health sector, shows that the scheme is doing well. Agadah lauded Gov. 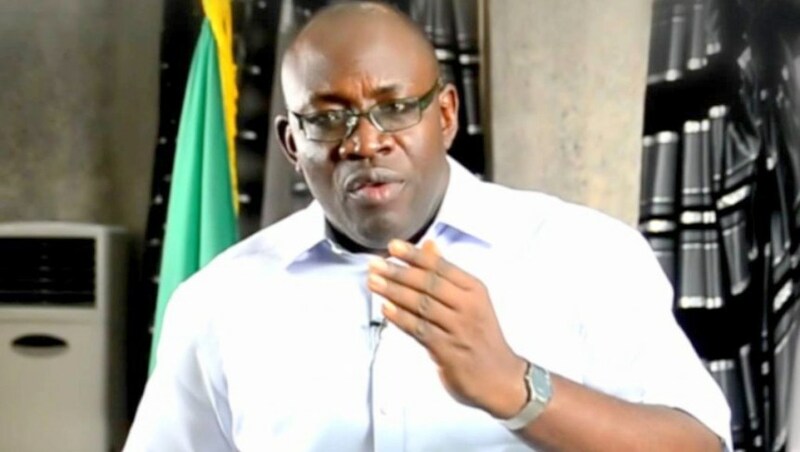 Seriake Dickson of Bayelsa for establishing the scheme, adding that plans had reached an advanced stage to cover the private sector.